I have another Friday round up for you guys! Do you like these posts? I have fun putting them together, but if you'd rather me go back to doing Q&A Friday's drop me a note and let me know! I've been wearing these pants a TON lately. They are the Spray On Skinny Corduroy by BLANKNYC. 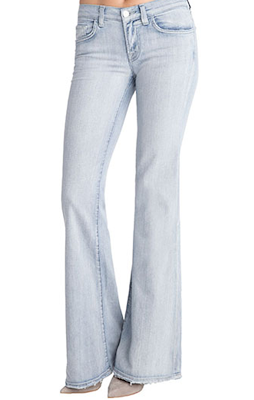 Originally $88 on sale for $49! If you aren't a Gilt member, you can join through me here. I also think these wine colored skinny jeans are adorable too! The beef actually has the texture of real beef. Haha! And the sweet potatoes are so yummy! Try it just once - trust me on this. 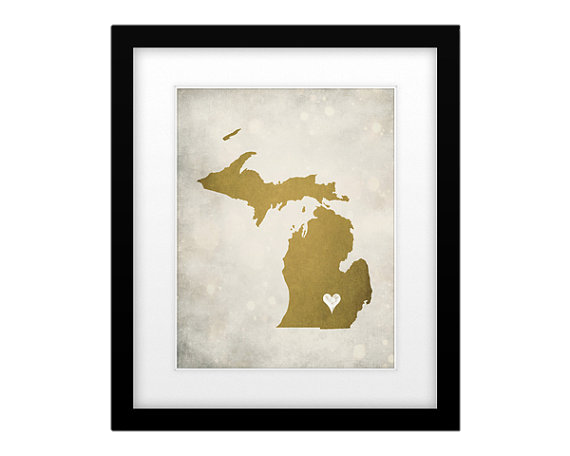 How cute are these "Home Town Love" maps? I thisclose to buying one for our home. I think they have every state available. You can pick your own color scheme and where you want the heart placed. This would make such a cute wedding or engagement gift! Pretty obsessed with the show Nashville right now! one of the best shows on network TV right now. I don't even like Country music! of my spring wish list! and I'll take any help I can get! And...my favorite YouTube video of the week! Even if' you're not a sports fan, you will laugh out loud. I do not like the new Justin Timberlake song...what a let down! And I will be making the cauliflower pizza this weekend...I was on to much of pizza overload last weekend to make another one myself.